The breakout hit has thus far unmasked Antonio Brown, Margaret Cho, Tommy Chong, and Terry Bradshaw. A new celebrity will be unmasked on the Wednesday, January 30 episode. 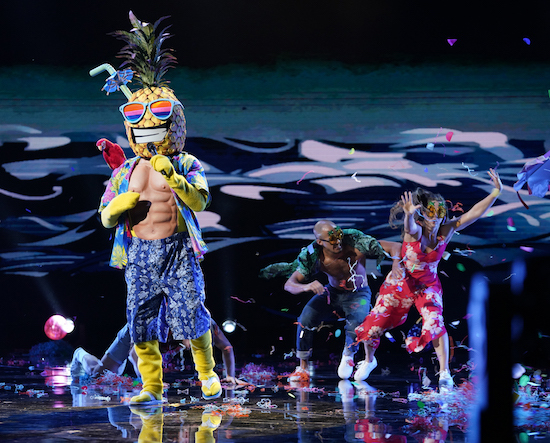 Are you excited for more THE MASKED SINGER?